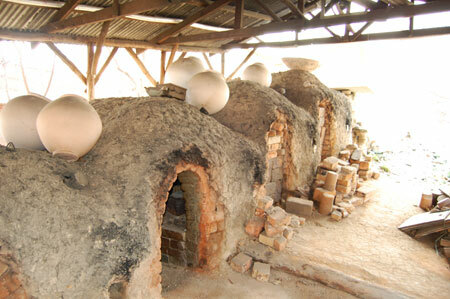 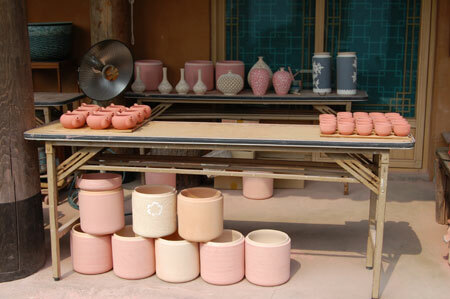 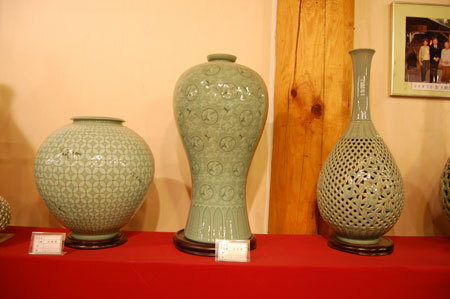 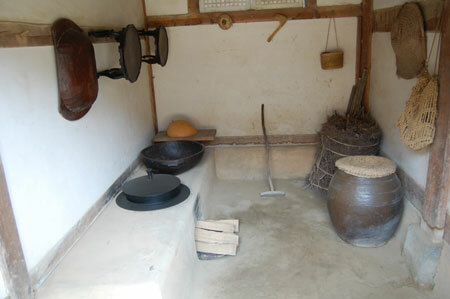 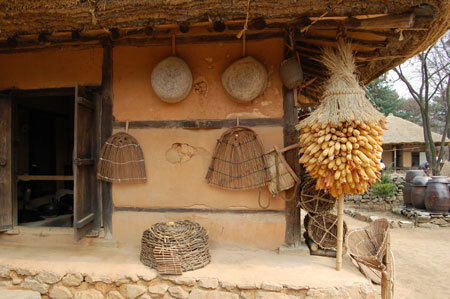 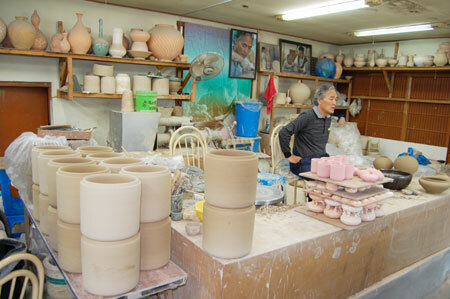 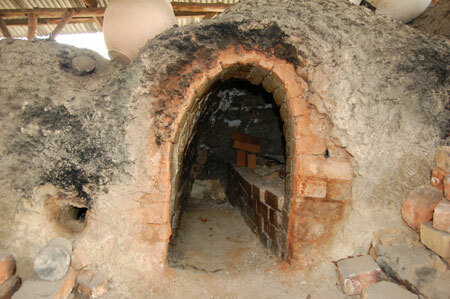 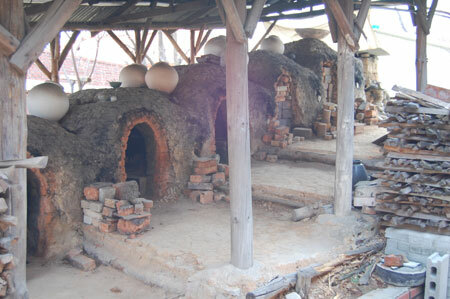 Icheon Ceramics village is the place where you can experience to see and learn how to make traditional Korean ceramics. 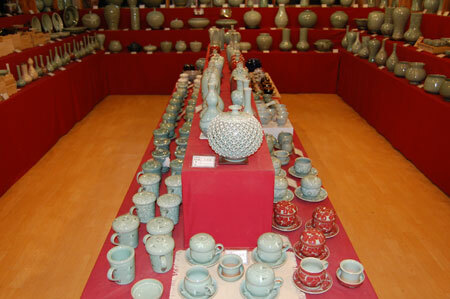 Also Icheon Ceramics Festival is internationally famous. 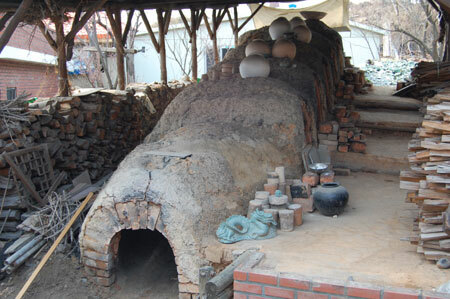 It has been holding every year. 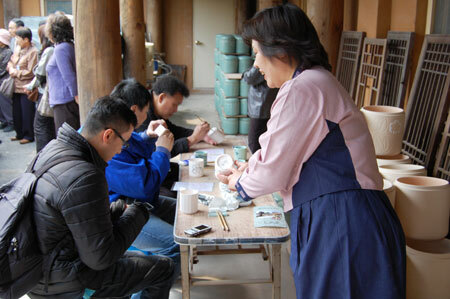 Working of pottery are displayed and there are also pottery classes, potter character show, and even a parade. 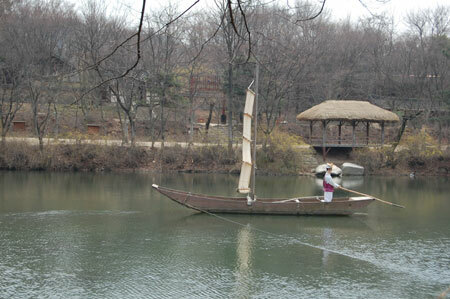 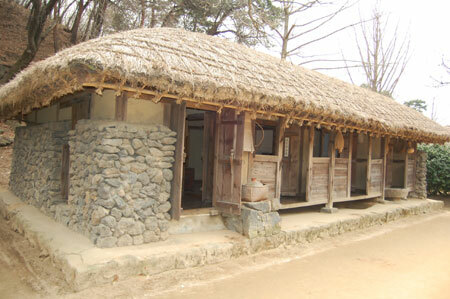 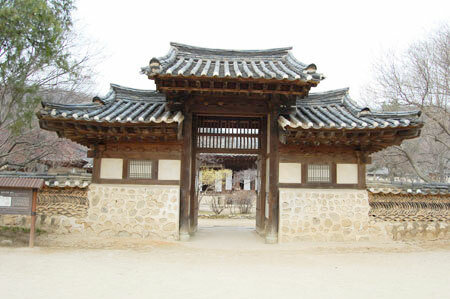 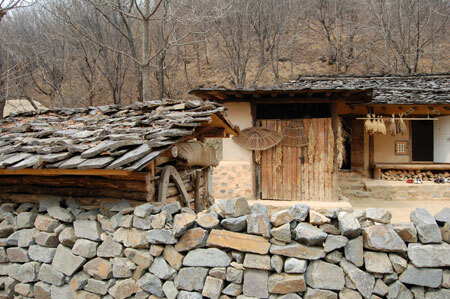 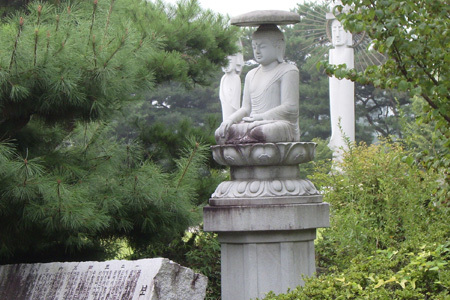 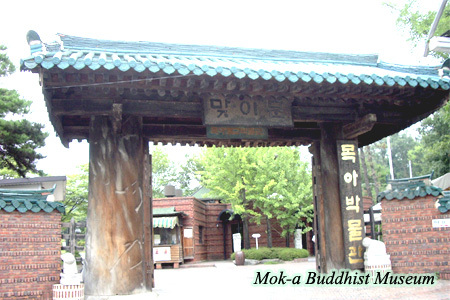 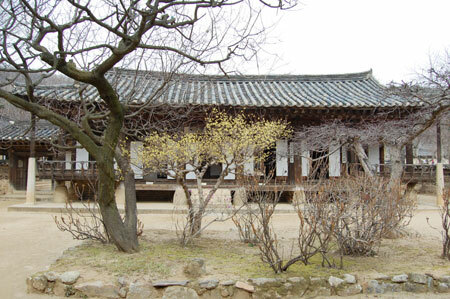 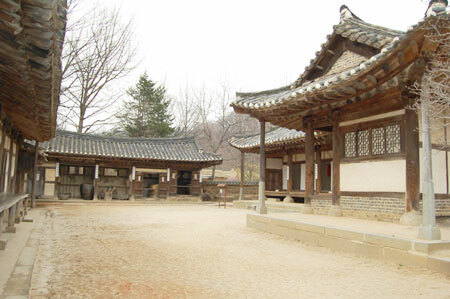 Mok-A Buddhist Museum was established to succeed and develop Korean traditional woodworking arts and Buddhist arts. 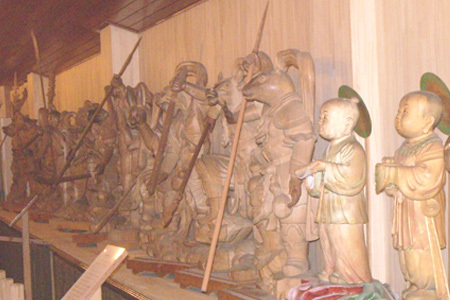 This museum has been committed to the culture business as a professional private museum since the enshrinement ceremony of Maitreya. 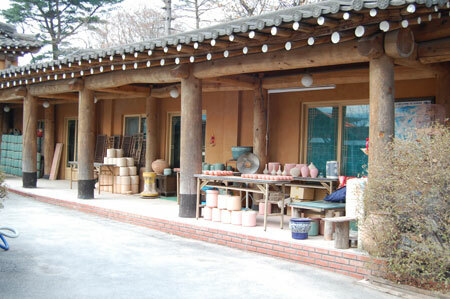 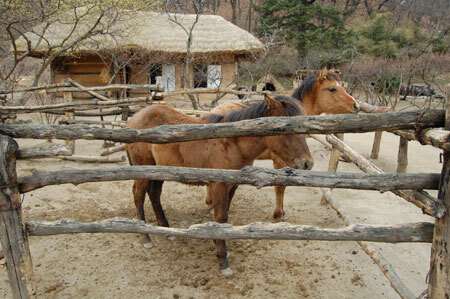 The Korean Folk Village is home to numerous collections of Korean cultural artifacts, providing an opportunity for Korean children to experience and learn the culture of their ancestors firsthand. 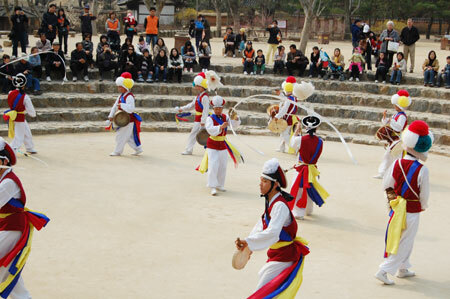 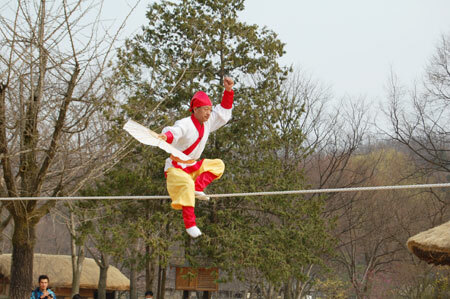 The site provides a venue to promote traditional Korean culture to both domestic and international visitors, and provides an open-air learning place for succeeding generations. 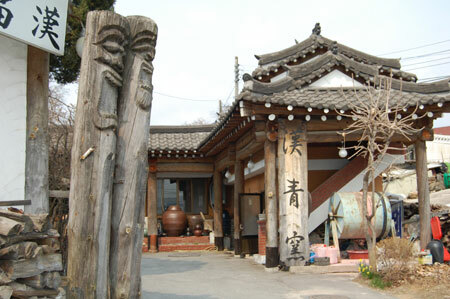 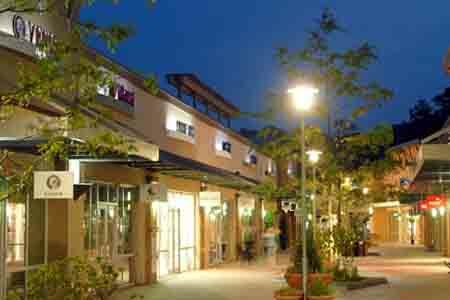 The village has been developed to convey the wisdom and the spirits of our ancestors to both domestic and international tourists. 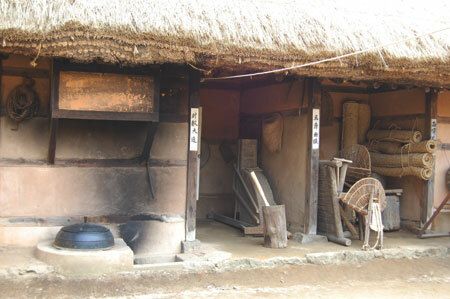 The lifestyle of Korean people, with a history extending back more than 5,000 years, abruptly changed following the Kabo Peasant War (1894), the Japanese invasion of Korea (1910-1945), and the Korean War (1950-1953). 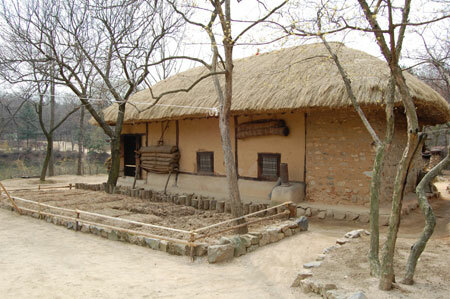 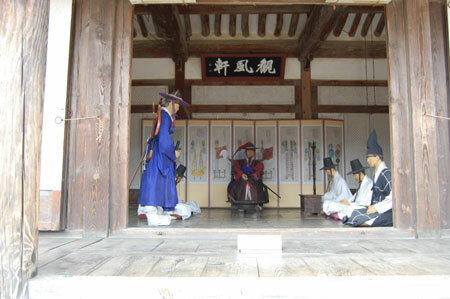 When the Korean economy surged in the 1960s, the Office of Cultural Properties started to value the establishment and operation of a folk museum. 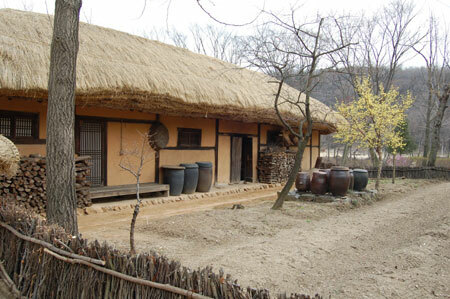 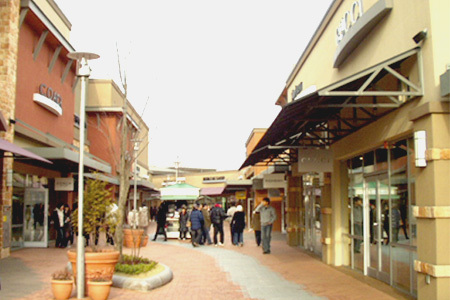 The economy, society, and culture in Korea underwent a tremen-dous change in pursuit of the Saemaeul Movement (movement for regional development), promoted nationwide in the 1970s. 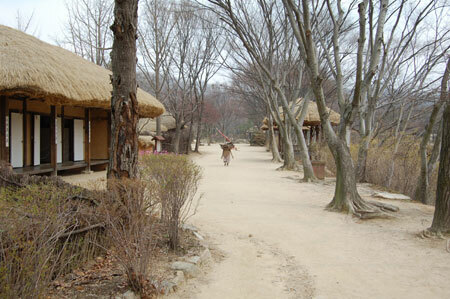 During this period, the government, influenced by the Foreigners' Tourism Promotion Policy, formedan advisory council on January 15, 1972 to research the establishment of the Korean Folk Village. 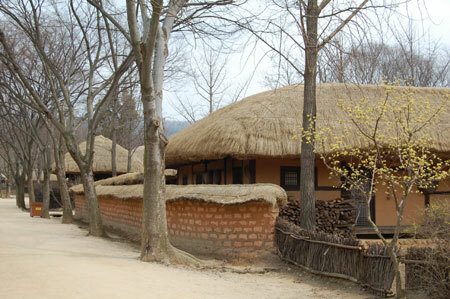 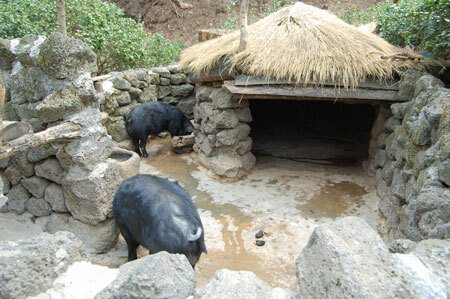 Accordingly, the Korean Folk Village was foundedon May 8, 1973, and the privatization of the Folk Village was officiallyapproved by the government on September 18, 1973. 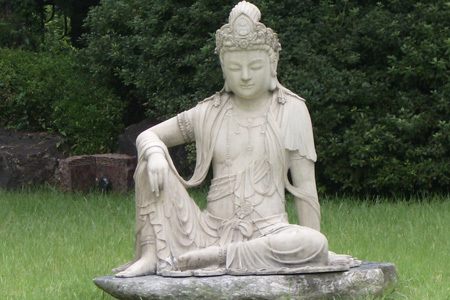 25% ~ 65% D.C. every day.